When Renee Hodges invited her nephew, Bobby, to come stay with her for a few weeks so he could visit a doctor about his back pain, she knew he was recovering from an addiction to prescription painkillers. She believed that if he could address his back problems, he would have a better chance of staying clean–but she had no idea what a roller coaster ride she was getting on. 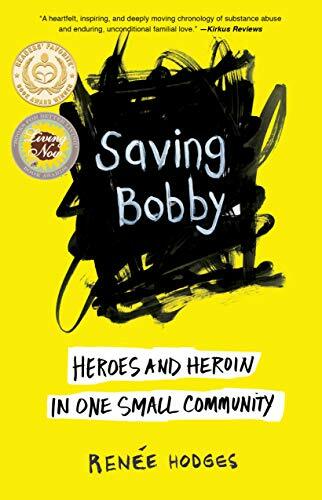 Unlike other books about addiction, Saving Bobby begins after rehab is over. 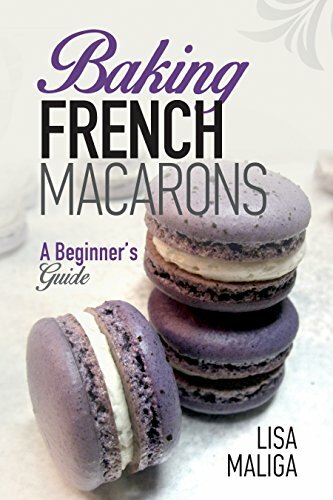 Told in part through journal entries, e-mails, and personal recollections, this raw, honest, deeply moving memoir–begun to keep the family accountable–describes the sixteen months that Hodges, her husband, and their community struggled alongside Bobby as he attempted to successfully re-enter the day-to-day world. Using a holistic and open approach, the shame and stigma associated with addiction was lessened–and ultimately, Bobby learned he had to save himself. 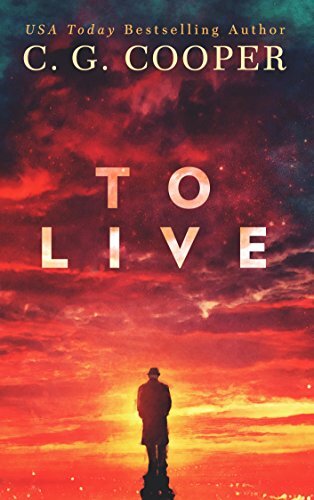 A gripping and heartrending story of survival, Saving Bobby is an essential, timely read for those concerned about America’s most pressing epidemic. Elmore Thaddeus Nix, it’s retirement time. Take that final physical and then it’s adios to your old life and hello to the new. Sorry, Elmore. Your plan’s about to change. It’s Elmore’s last day of work. As part of his retirement, he heads to the family doctor for the follow-up to a routine physical. That’s when the universe shifts on its axis. Cancer. Then we find out that Elmore’s wife lies at home with only days to live. The stroke of injustice falls hard. 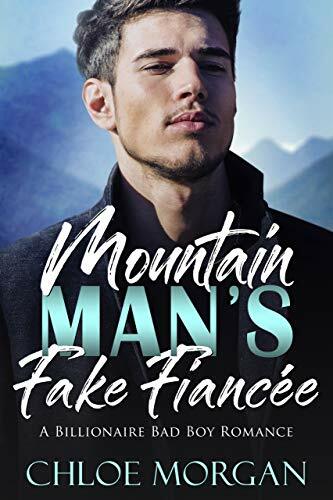 And so, with a final word from his wife, and the buck passed to the opposition’s corner, Elmore must decide whether to take his wife’s advice or just wither away. To Elmore, the choice seems easy. Commander Jonathan Ward and his crew on the old attack sub Spadefish are on one last mission. A US Navy SEAL team is inserted into South America. 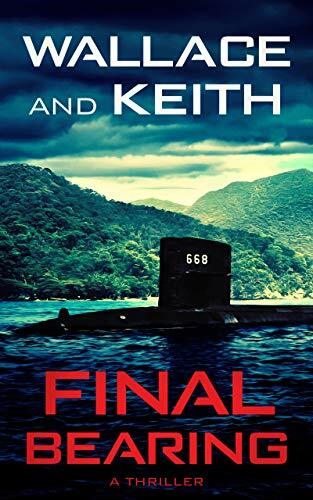 Their orders are to destroy the secret laboratories of the world’s most notorious drug cartel, and the Spadefish has been sent to provide assistance. But Juan de Santiago, the violent billionaire drug lord, has an entire private army and a futuristic new mini-submarine of his own. He will do anything to protect his empire. 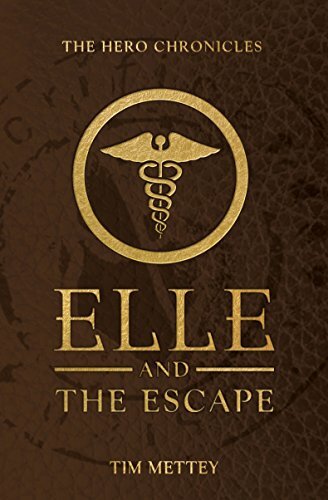 Elle and the Escape follows Elle Canon’s narrow escape from Valcary Hill during the Thusian Trials. Will she be able to survive the darkness that awaits her on the outside, without Nicholas and The 4 nearby? While she is forced to face her fears, including Xavier and the Seekers, a brutal battle unfolds all around her. Elle has no choice but to stand up and fight for her life–and not just her own. In this companion novella, fans of The Hero Chronicles get an inside glimpse into the character of Elle. Also included are stories from the winners of The 2016 Hero Chronicles Writing Contest. 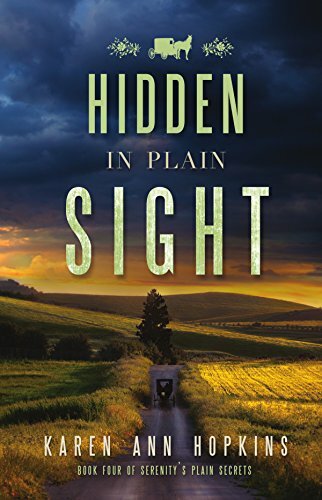 To solve a brutal murder from 15 years ago, Serenity ventures to a quaint Amish settlement — where sinister secrets lay hidden amid the peaceful community. But the joke’s on me. She’s coming to visit, and I have to produce this fiancée–fast.